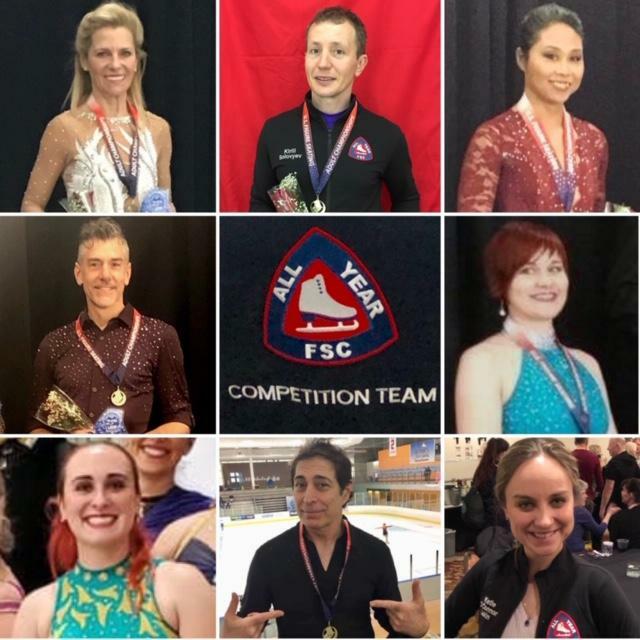 Congratulations to all AYFSC competitors who competed at the 2019 U.S. Adult Championships in Salt Lake City, UT! AYFSC also took 3rd in the team trophy!